Hope you can get it working! Just a small little airport! Sorry no AES Possible, Jetways not removable yet. DESIGNER: John B. Loney Jr.
Another masterpiece of PACSIM...a very interesting destination ;-)...! This is a new version, not the version from 2010. 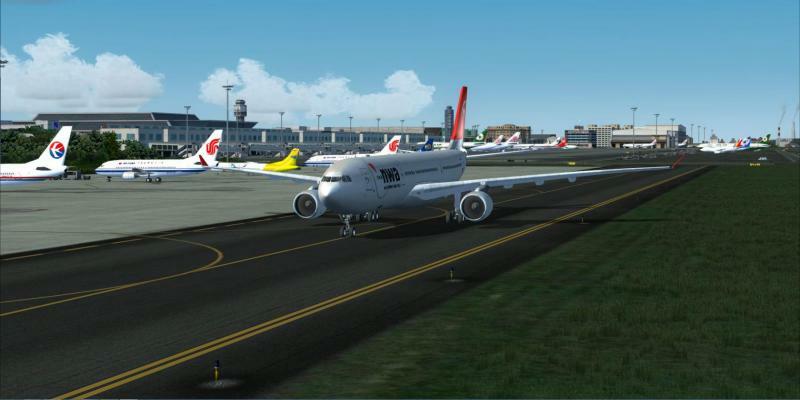 Really nice freeware of this relatively new Indonesian airport!